It's all well and good spending hours applying the perfect base and sharpening your contour but how you remove your make up is just as important, if not more so. The Ultimate Cleanse promises to melt away all traces of make up whilst working along with your skin's natural oils to give you a gentle, yet efficient cleanse. The oil based cleanser claims to brighten, gently exfoliate and soften your skin whilst making the dreaded task of taking your make up off at the end of a long day, a breeze. With the high end nature of the product, the packaging has a lovely luxurious feel and is such high quality. The solid bottle has a nice weight to it and the sleek design is eye catching. The pump system for this product is a sure win for me, dispensing the perfect amount of product for your face - it's so easy to use and means you won't get carried away with too much product like I usually do! After my first use of this product I was sold! 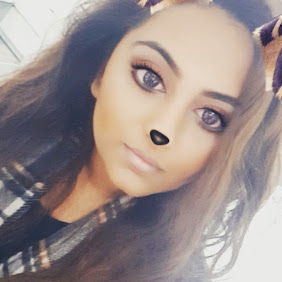 I thought I'd jump straight into the deep end and try this out after a "heavy make up day" to see if it really could remove a full face of make up, including eye-shadow and waterproof mascara and Sarah Chapman created a product that passed the test! The only downside I have for the product is the smell, it's not an unpleasant smell but personally I don't like my skincare products having a noticable scent. It's nothing I can't get used to, and not enough to stop me using the product though. At £44.00 for 100ml at Space NK, Sarah Chapman most definitely falls into the "high end" scale of skincare. Whilst a very little of the product goes a long way, the price makes this one of them products you slightly don't want to fall in love with, because repurchasing can easily cause a dent in your purse!b If there's anything you're going to splurge on - let it be your skincare. 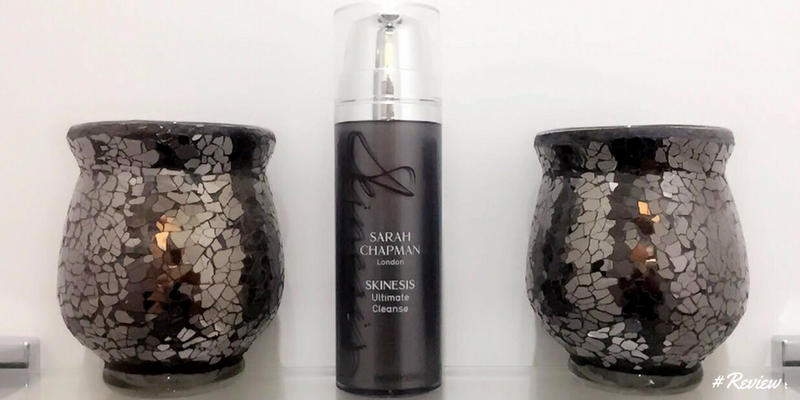 Overall, I've been so impressed by Sarah Chapman's Ultimate Cleanse and look forward to getting my hands on even more in the range.